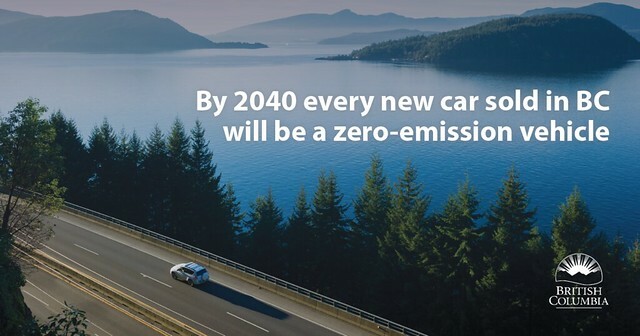 A new Zero Emission Vehicle mandate is on the way. With it, specific steps are aimed at making electric vehicles easier to buy and operate in B.C. 30% ZEV sales by 2030. 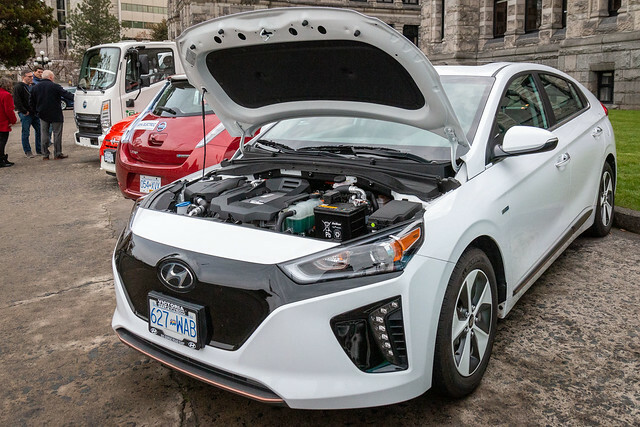 The ZEV category includes fully electric, plug-in electric hybrids, and fuel cell vehicles (see the current selection in B.C. here). This announcement also includes further action to make electric vehicles more affordable and convenient. Making EVs affordable. The provincial incentive program will be increased by $20 million; furthermore, the government has indicated it will review the incentive program over time, focusing on middle- and low-income consumers. Currently, buyers can receive $5,000 for a battery electric vehicle, up to $5,000 for plug-in hybrid vehicle depending on battery size, or $6,000 for a fuel cell vehicle through CEVforBC. Increasing supply. Cars are more likely to be shipped to markets where consumers are incentivised to buy them. While it may divert EVs from other Canadian markets, this legislation is expected to land more EVs at BC dealerships. Adding fast chargers. B.C.’s vast travel routes will be addressed by expanding the DC fast charger network to 151 sites, up from 71 that are currently installed or under development. British Columbia already has one of Canada’s largest charging networks with over 1,500 public charging stations.